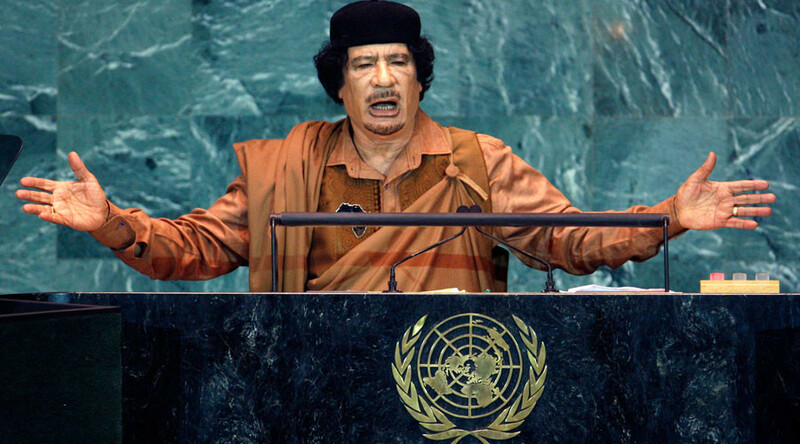 Exactly five years ago Libya’s ex-leader Colonel Muammar Gaddafi was killed by the rebels who pinpointed him in drainage pipes after a NATO air strike hit his convoy outside his hometown of Sirte. On the day following Gaddafi’s capture, his dead body, covered in blood, was transferred to the city of Misrata, where it was put on display in a local storage freezer. RT recaps the milestones leading to the Libyan longtime strongman’s fall and gives an insight into the last months and weeks of his hiding before he was brutally executed.